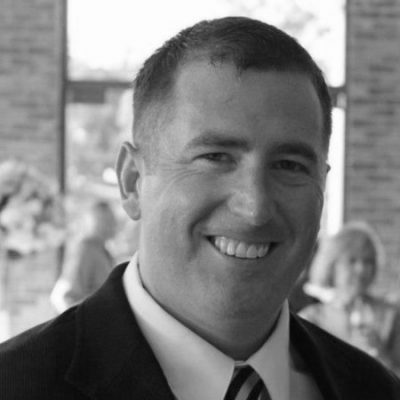 Today’s post is in honor of Lt. William T. Costen and Lt. Charles Turner, whose A-6 Intruder was shot down on this date in 1991 during Operation DESERT STORM. Costen (27, from St. Louis, Mo.) and Turner (29, of Richfield, Minn.) had just finished their mission of mining the naval base at Um Qasr and were returning to their aircraft carrier when their plane was hit. They were assigned to Attack Squadron 155 (VA-155), on board USS Ranger. 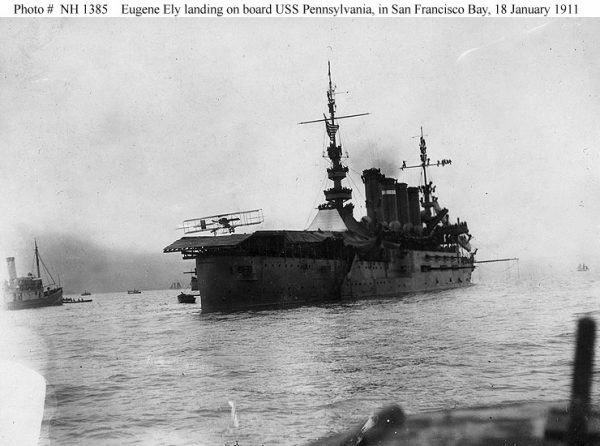 1911: During the San Francisco Air Meet, exhibition pilot Eugene B. Ely lands his Curtiss Pusher Model “D” aircraft on the armored cruiser USS Pennsylvania, which had been fitted with a special 119-foot-long wooden platform with makeshift tailhook system. Ely’s feat marks the first-ever airplane landing aboard a ship. 1951: Following their return to action after the breakout from the Chosin Reservoir, the First Marine Division begins mopping-up guerillas in the Pohang area of South Korea. 1957: Three B-52 Stratofortress bombers, led by Maj. Gen. Archie J. Old Jr., land at March Air Force Base in California after completing a non-stop flight around the world. The 45-hour mission, codenamed Operation POWER FLITE, includes three mid-air refuelings and a simulated bombing run in the Malay Peninsula, demonstrating to the world that the United States could put nuclear weapons on target anywhere in the world. Three B-52Bs of the 93rd Bombardment Wing prepare to depart for Castle Air Force Base, Calif., after their record-setting round-the-world flight in 1957. 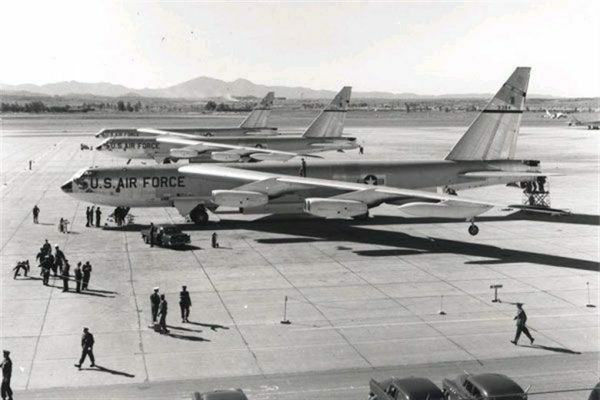 1961: Strategic Air Command publicly announces that they have nuclear-armed B-52 bombers on continual airborne alert, loitering outside of Soviet airspace and ready to strike if necessary. The Air Force ends the program in 1968, after a string of accidents coupled with advances in intercontinental ballistic missile capabilities make the cost and risk of Operation CHROME DOME unnecessary. 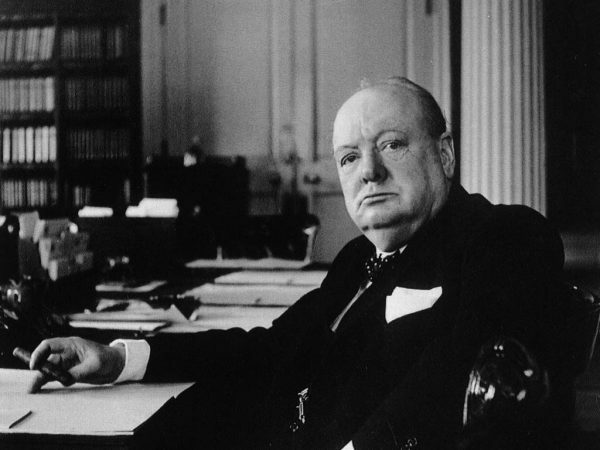 1991: Nearly 200 Tomahawk cruise missiles have hammered Iraqi targets while coalition ground- and carrier-based warplanes have carried out well over 2,000 sorties by the conclusion of the second day of Operation DESERT STORM. 1993: A day after destroying an Iraqi air-defense radar that was targeting coalition aircraft and shooting down an Iraqi Air Force MiG-23 that violated the No-Fly Zone, the U.S. Air Force conducted further strikes against Iraq: F-4 Phantoms attack an air defense site while F-16 Fighting Falcons target Bashiqah Airfield.